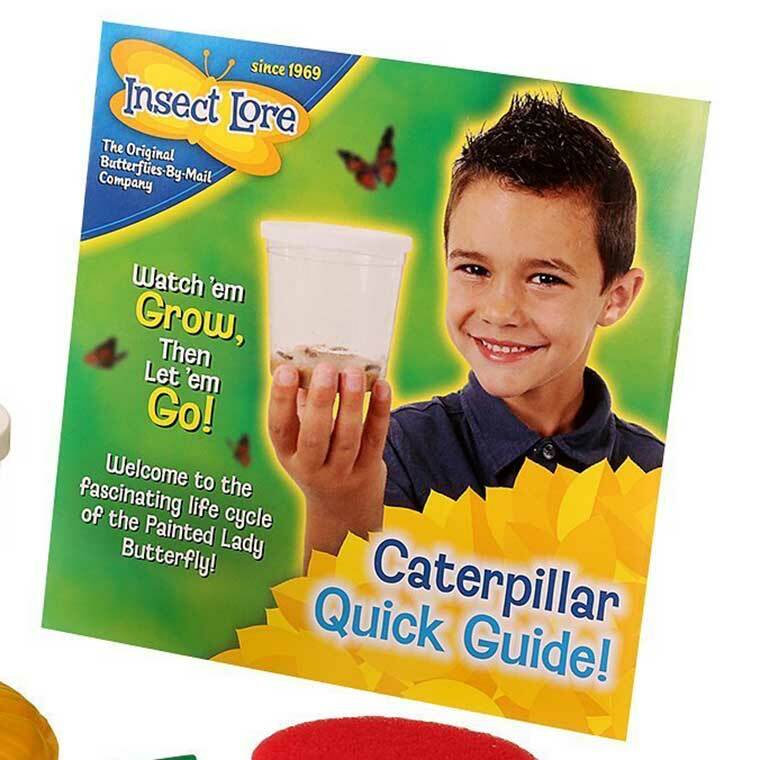 If you're looking for the best caterpillar to butterfly kit then take a good at this kit by Insect Lore. In my opinion it is the best one out there. I actually recently just bought it for my nephews and they loved it. The mesh habitat is pop up and reusable. It comes with a great instruction guide and booklet to teach keeps about the transformation process from caterpillar to chrysalides, to beautiful painted butterflies. The processes usually takes around 2-3 weeks from start to finish. The standard kit comes with 5 live butterflies. A butterfly garden is an awesome way to teach kids about nature. They will learn a lot watching the transformation of metamorphosis up close. The kit comes with 5 caterpillars and a reusable mesh habitat for the butterflies to fly around in. 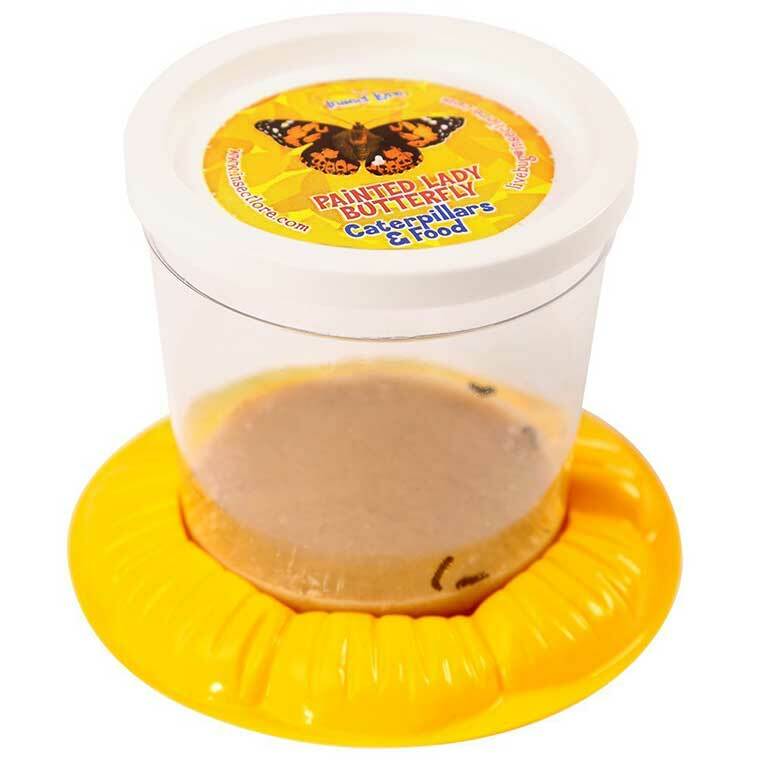 The company ships the live caterpillars right to your door, or you can get the kit with a gift voucher so they can redeem them later if they live in an area where it’s too cold to release the painted lady butterflies! The process transformation process from caterpillar to butterfly is truly amazing. A butterfly garden is a great way for kids to learn about one of natures most interesting transformations. The kit comes with a reusable 11.5 inch tall net that can be reused. Caterpillars ship separately for an additional 7.95, or you can just select the package with live caterpillars.